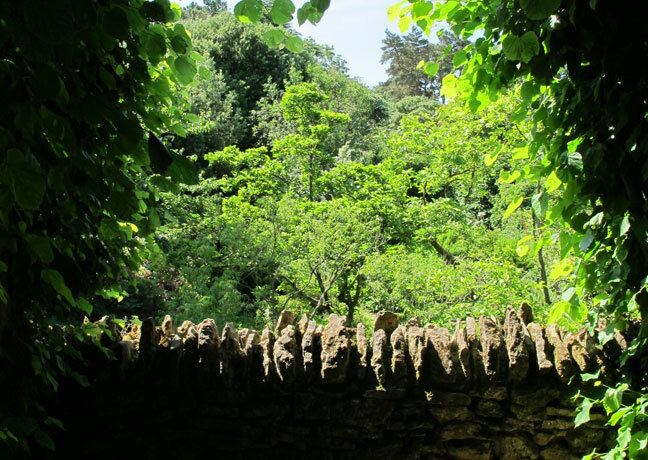 Nestled deep in the rolling Cotswold countryside, tucked away behind hill, dale and rumbling country lanes are the beautiful, secluded Hidcote hamlets. 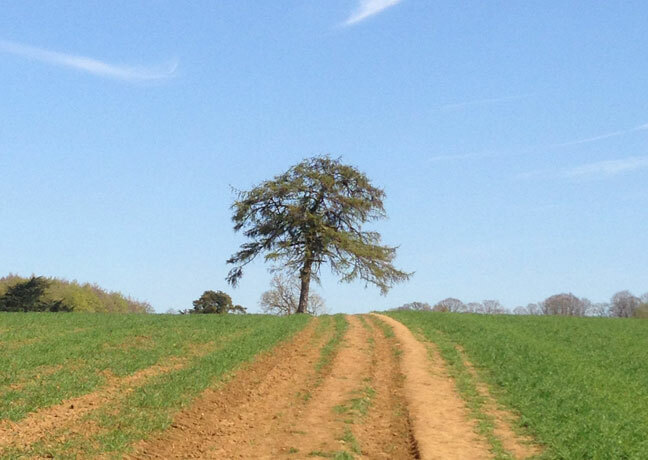 They occupy an area filled with woods, coppices and patchwork fields with blackberry and hawthorn hedgerows. 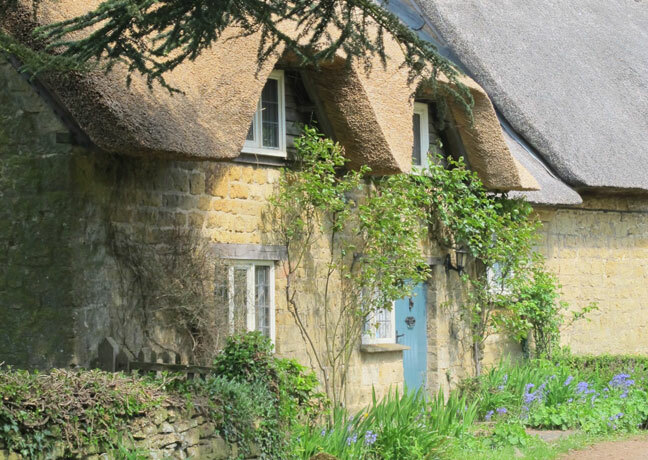 The villages themselves are blessed with honey coloured Cotswold stone lodges, thatched cottages and glorious English country gardens. 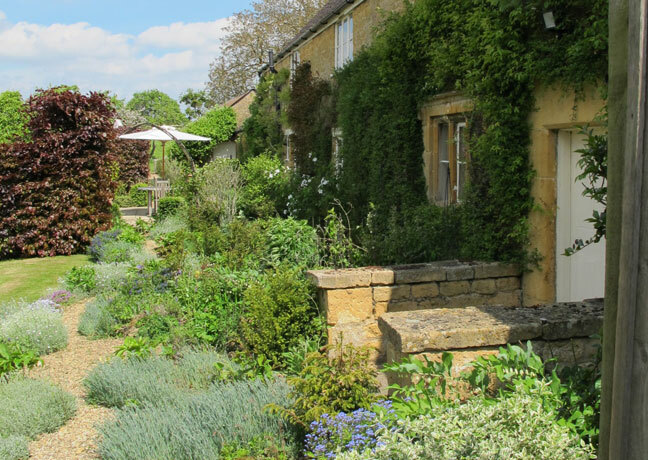 Hidcote Bartrim and Hidcote Boyce are two tiny settlements that epitomize the Cotswolds region with their picture postcard appeal and rainbow coloured blooms. 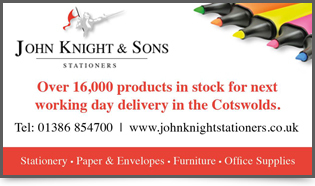 The lovely villages of Mickleton and Ebrington and the market town of Chipping Campden are just a few minutes away. 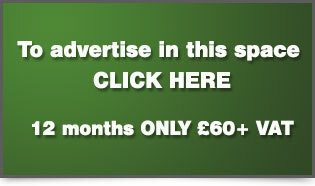 On the subject of blooms, Kiftsgate - home to the superb Kiftsgate Court Gardens - is within plodding distance. 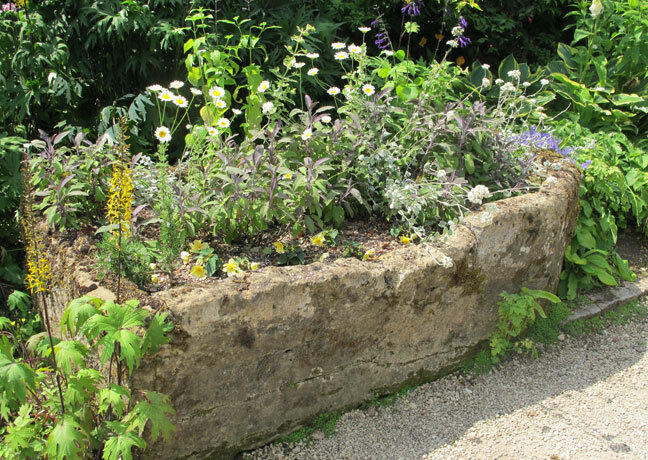 In Hidcote Bartrim you'll find the world-famous Hidcote Manor Garden. 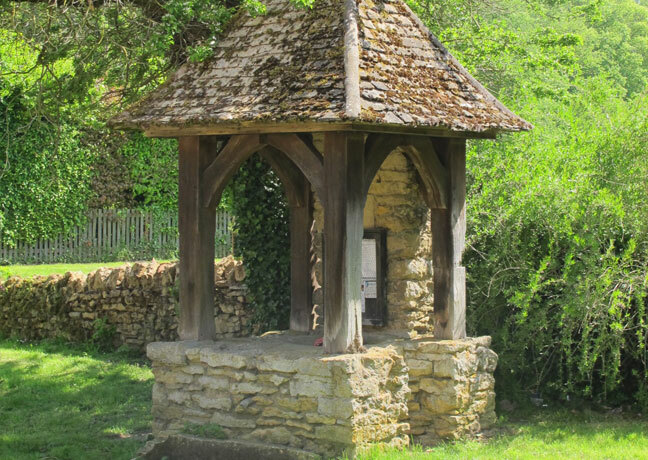 This celebrated corner of the Cotswolds is one of the best known examples of a British 'Arts and Crafts' garden, featuring outdoor 'rooms' that follow various themes and moods. 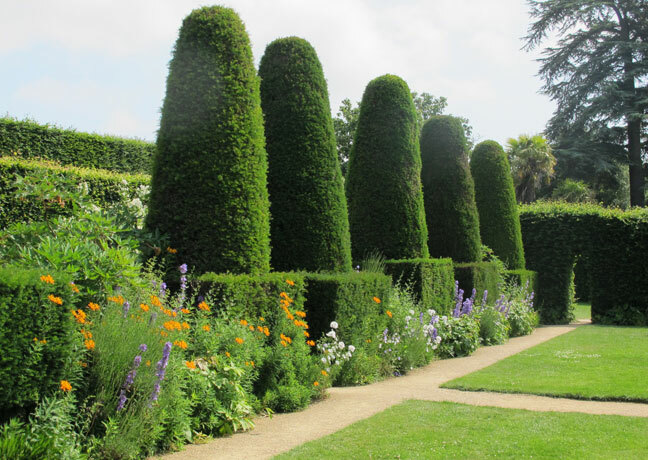 Box hedging, topiaries, yew and stone walls create natural partitioning, while the rooms themselves are graced by dazzling flower beds, tranquil ponds and gushing fountains. Look out for plants carrying the Hidcote name - such as the bushy Hidcote Lavender and the charismatic Hidcote Pink Penstemon. 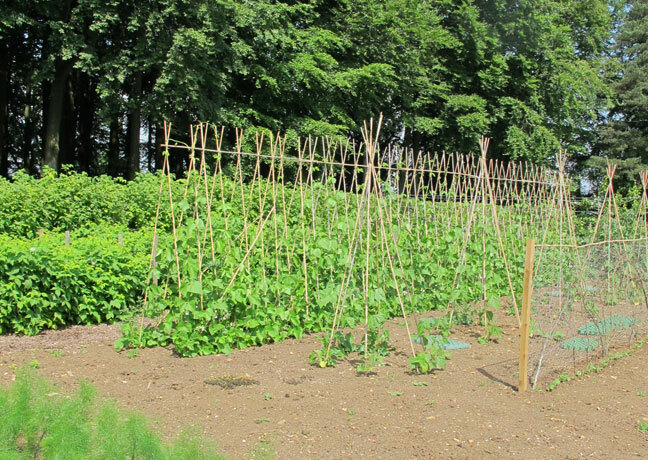 The gardens are the vision of Lawrence Johnston, an American who settled in Britain during the early 1900s. Now part of the National Trust, the gardens are cherished and his unique style still celebrated throughout the country. 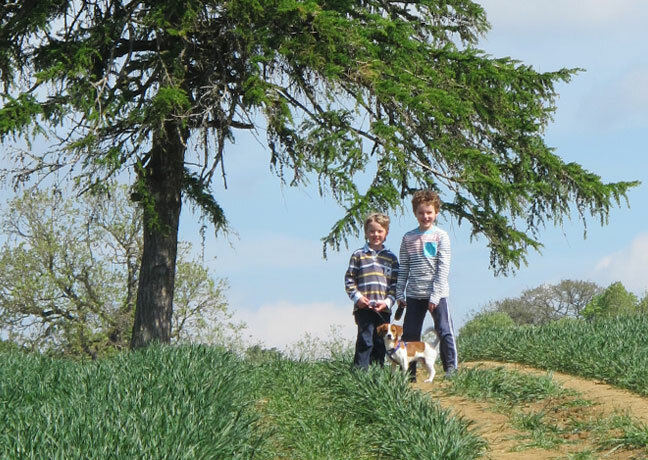 A trip to Johnston's beautiful country garden is a memorable experience - not least for the chance to discover rare plant species, exquisite outdoor spaces and glorious views across the Vale of Evesham. 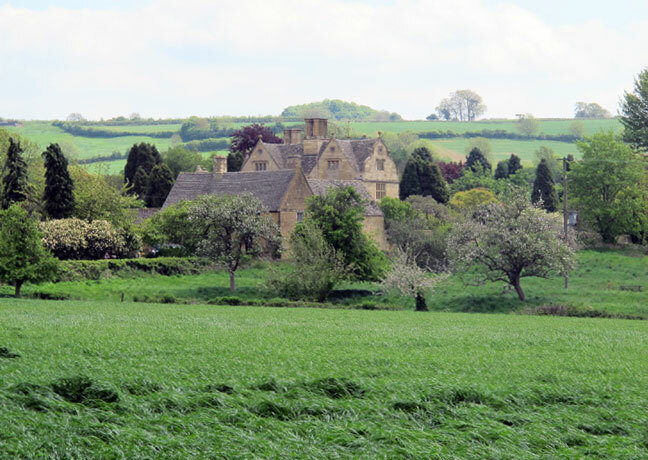 Take a short and pleasant walk from Hidcote Bartrim, either across fields or along the twisting Cotswold lanes and presently, the pretty hamlet of Hidcote Boyce emerges into view. Step into the village and back in time in this enchanting countryside retreat - a cluster of stone buildings, some hundreds of years old, that grace the region with timeless olde-worlde charm. 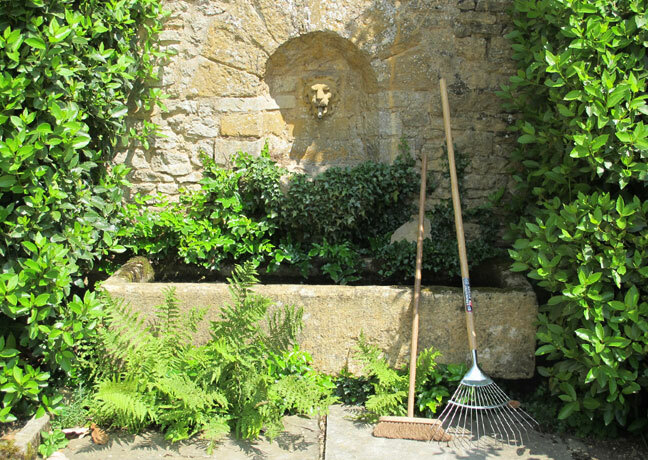 Peer into the old stone trough and perhaps spot a goldfish, wander around the enchanting lanes, or find a sunny spot for a picnic. Can you find what local children call the “tellytubbies” field? 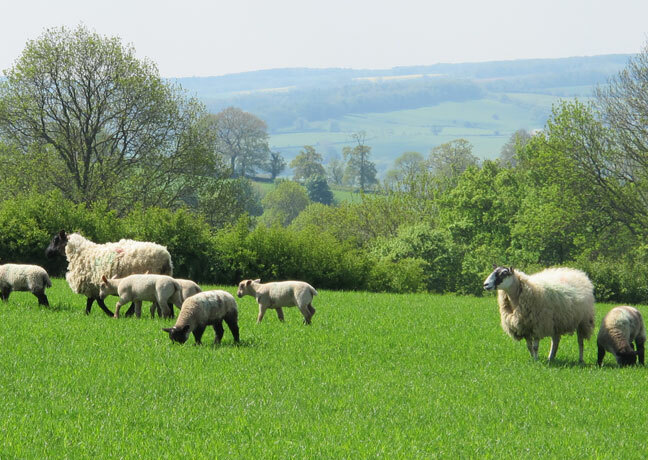 The Cotswolds is classed as an Area of Outstanding Natural Beauty, and with villages like Hidcote Bartrim and Hidcote Boyce adorning the landscape, it's not hard to see why. 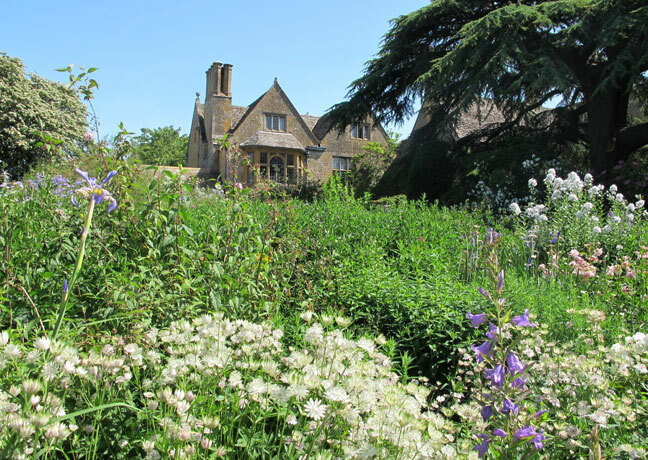 At any time of year, in any season and from any perspective, the Hidcotes offer a rare chance to catch a glimpse into the real beauty of the Cotswolds - one of cherished gardens, historical landmarks and unforgettable countryside views. 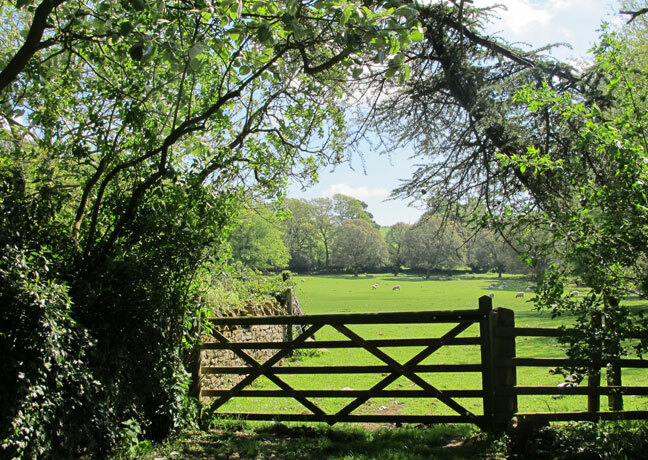 They are within striking distance of various footpaths, such as the Monarchs Way, the Heart of England Way and the long distance Cotswold Way which starts - or ends - in nearby Chipping Campden. 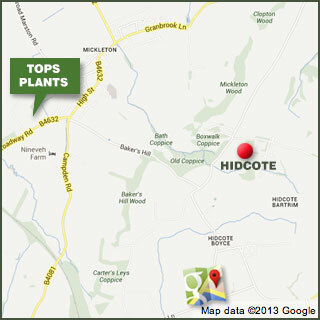 Tucked away in the heart of the Cotswold region, Hidcote is a hidden gem that once seen is never forgotten. 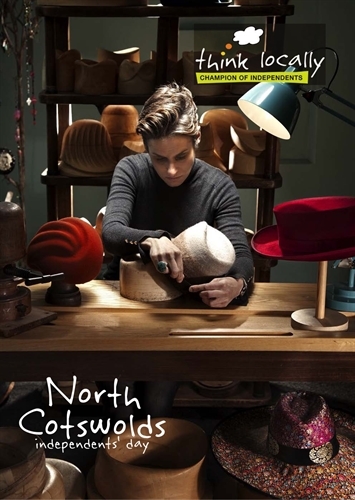 With world-class gardens, a charming appeal and soul-stirring scenery, there are many reasons to visit this wonderful corner of the Cotswolds - and very few reasons to leave.